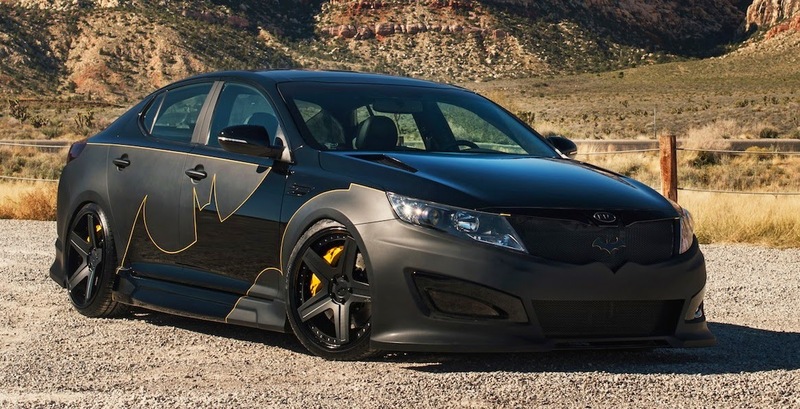 The KIA Optima SX Limited Bat-mobile is everything vigilante. 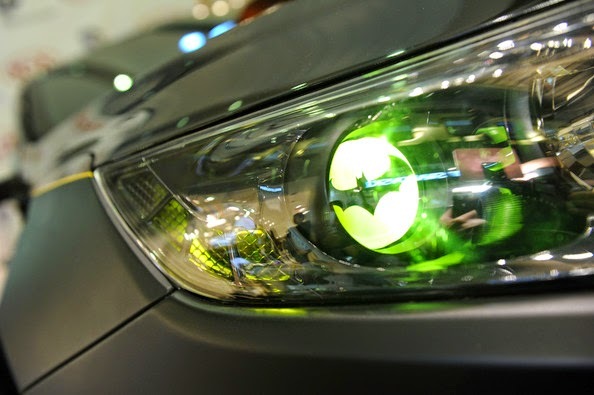 This car is a feast for the fans eyes. 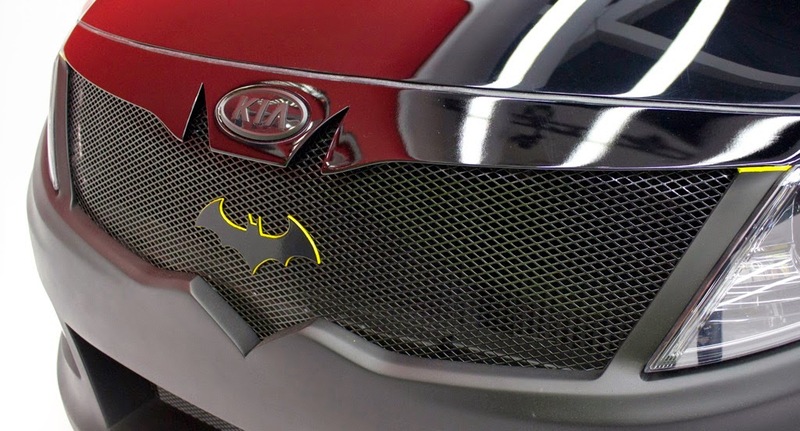 A lot of work has been put into the making and the portrayal of the magic of the exceptionally creative artist Jim Lee, is presented via this KIA. 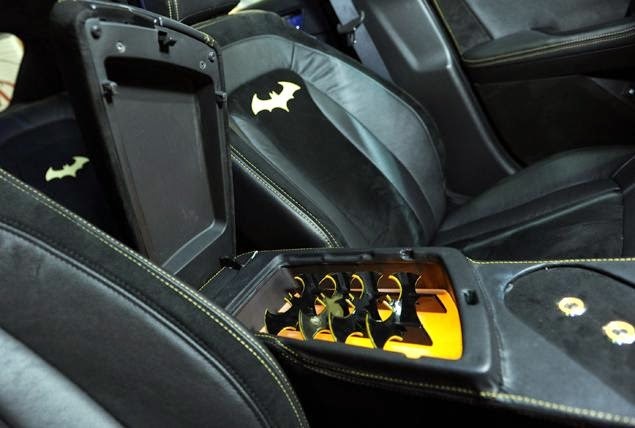 We’ll take you through a tour of it shortly but first, let’s start off by mentioning that this Batman themed KIA was created for DC’s “We Can Be Heroes” campaign, which is a charity that fights hunger in the Horn of Africa. Brace yourselves people and buckle up before you’re blown away by what you’re about to learn. First up are the basics. This KIA starts off with a 2.0-liter turbocharged engine that heats up 274 horsepower at 6000 rpm. 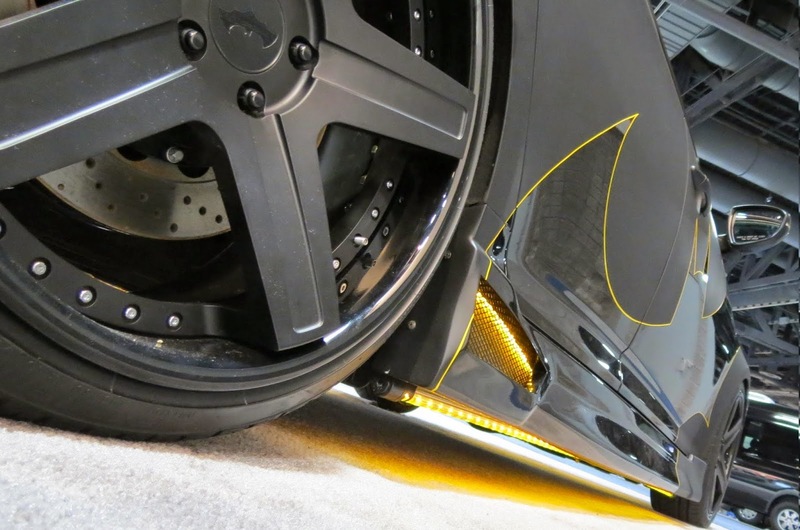 This sedan has what it takes to take up 60 mph in under 6.5 seconds. A real treat for a knight.